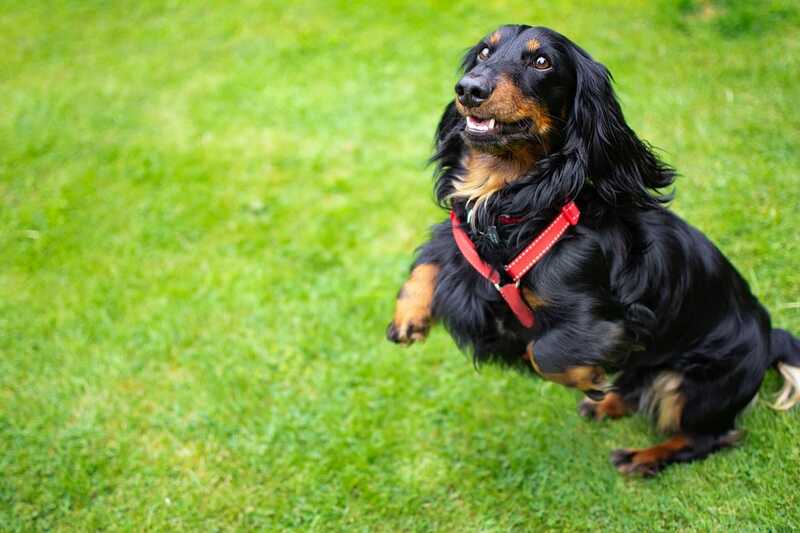 Stopping Joint Pain in Small Dogs – And Getting Your Dog Active Again! Many people associate big dogs with bad joints. 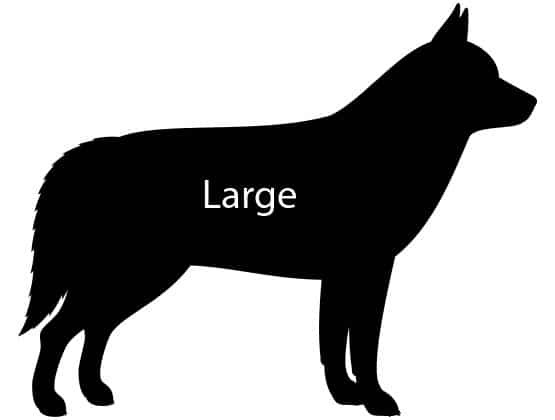 While it’s true that many large breeds do have joint problems because of their size, there are lots of smaller dogs that suffer from joint issues too. 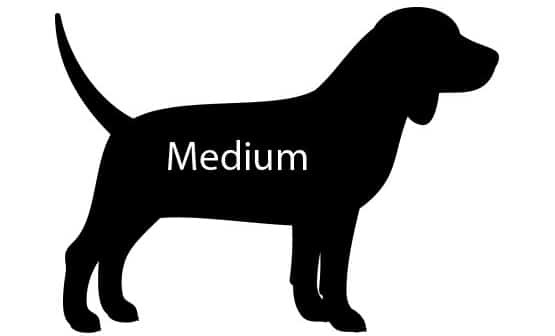 This includes breeds like Dachshunds, Pugs, Basset Hounds, Chihuahuas, and Terriers. There are a lot of factors that cause joint pain in breeds like this, often due to the breed’s unique biology. People are now looking for natural remedies for joint issues much more often. Not only do medications often have harmful side effects, but people just don’t like giving foreign substances to their best friends. 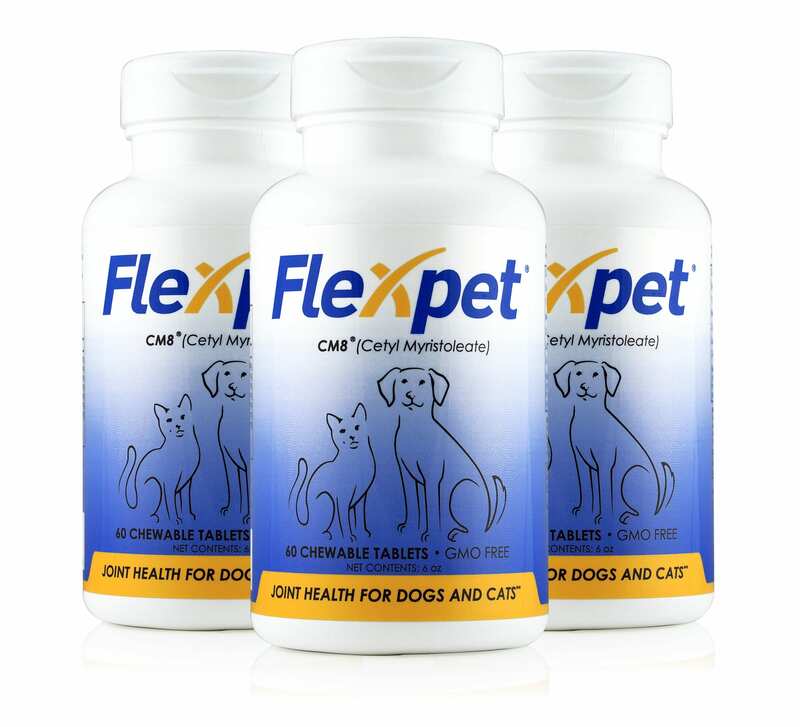 Flexpet is an all-natural supplement designed to help with joint pain and inflammation in pets – without the use of prescription medication. 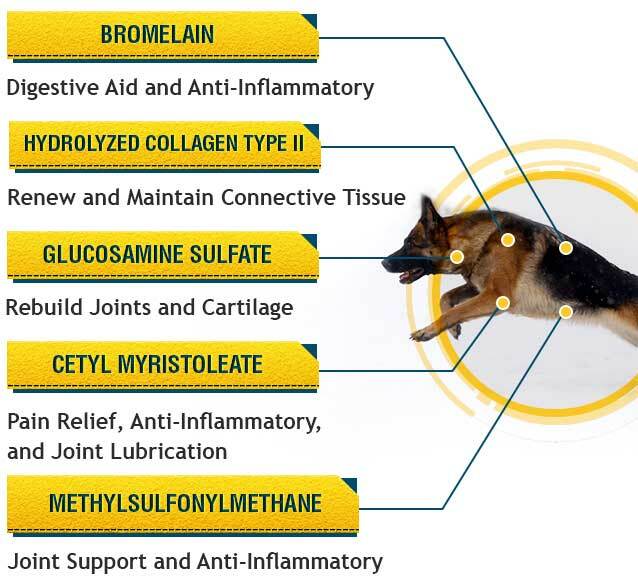 Flexpet is also the only pet product on the market to use CM8 (Cetyl Myristoleate), which was discovered by a researcher at the NIH and is clinically proven for joint pain relief. It also has multiple patents for the treatment of arthritis in mammals. At Flexpet, we’re dog owners and dog lovers too. If your dog has arthritis or other conditions causing joint pain, let us help. We invite you to try Flexpet absolutely risk free. That means if you don’t feel like Flexpet has helped your dog, simply return the empty bottles and we will give you a complete refund of the purchase price. That applies whether you buy one bottle to test out the product, or buy a three pack to save some extra money. We fully stand behind our product and want to help you and your dog.